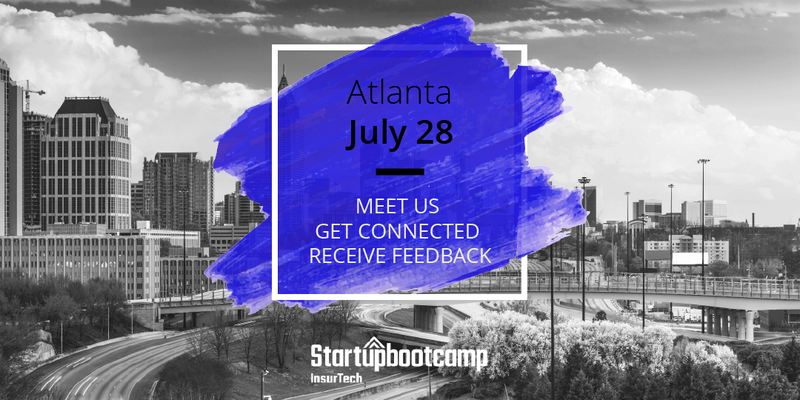 On the 28th of July, Startupbootcamp InsurTech welcomes you to Atlanta for a FastTrack day as part of its international tours to support the best talent within the insurance and technology spaces. The event is free of charge and aims to bring together startups and experts. There is also no commitment to apply to our accelerator program. We want to meet you, and our goal is to provide real value mentoring to some of the most promising InsurTech startups in the marketplace. Mentorship is one of the best ways to engage with an innovation-led ecosystem. Mentors are able to provide startups with real, life-learned advice, and inspire startups to look at problems and challenges from a different perspective. If you are one of Startupbootcamp InsurTech’s mentors, we encourage you to attend this FastTrack to speak to startups one-on-one and provide valuable mentorship. FastTracks are a series of events we host all over the globe. From the pool of applications to the event, ten startups will be invited to present their innovative ideas to the Startupbootcamp team, fellow entrepreneurs, and top industry experts, as well as our investing partners. Following the presentations, there will be networking, where each startup will receive feedback, and discuss ideas, product, team and find ways to identify growth opportunities for businesses. Our feedback sessions are purposed to answer any questions the startups may have, including how to fundraise? What is the value of an acceleration program? How strong is my business model? How to engage in projects with the program partners? 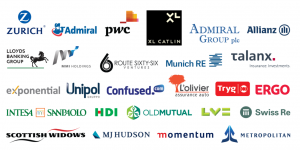 You will also learn more about InsurTech’s London-based program. FastTracks are also a great opportunity to receive an invitation to our Selection Days, and potentially become one of the ten teams to enter our 2018 program. If you are a startup based in the States, we encourage you to apply. Startupbootcamp FastTrack sessions are open for all startups looking for targeted advice from leading industry experts. If your team is planning to fly in to attend the FastTrack session, you can request an early evaluation to better accommodate your travel schedule. If you have any questions about the Startupbootcamp FastTrack, please email us at insurance@startupbootcamp.org.